This large-scale development comprises 108 units on a site adjacent to the Forth and Clyde Canal, at the Firhill Basin. 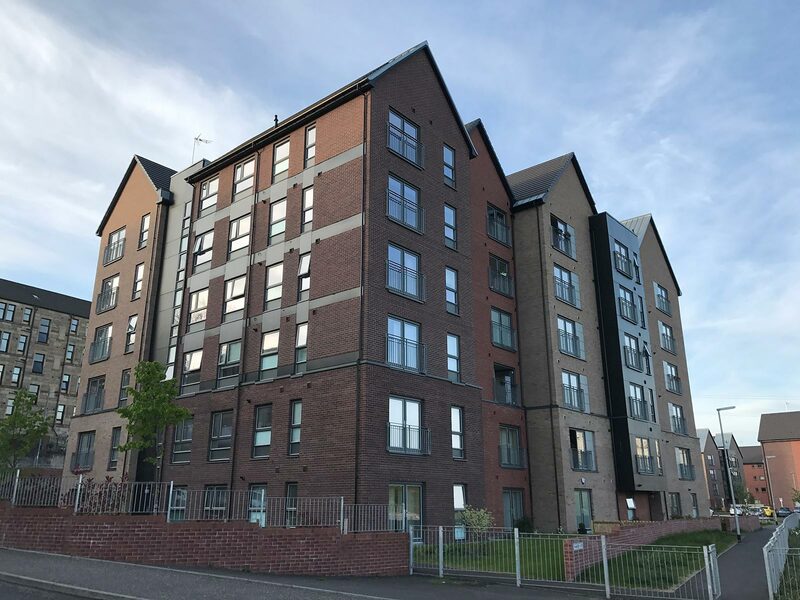 A site previously characterised by industrial uses, the development provides 98 flats and ten houses across eight blocks, split into Shared Equity and Socially Rented tenures and including dedicated wheelchair provision. A significant level change from north to south, and the relatively confined nature of the site has led to the creation of a series of ‘pavilion’ blocks which allow views to be driven across the site to maximise the benefit of the attractive canal side setting, as well as requiring careful consideration of the public/private spaces around each block. The industrial heritage of the site has informed an aesthetic which references canal side warehouses and factories, leading us to utilise brick as a primary material to achieve a desired sense of ‘robustness’. 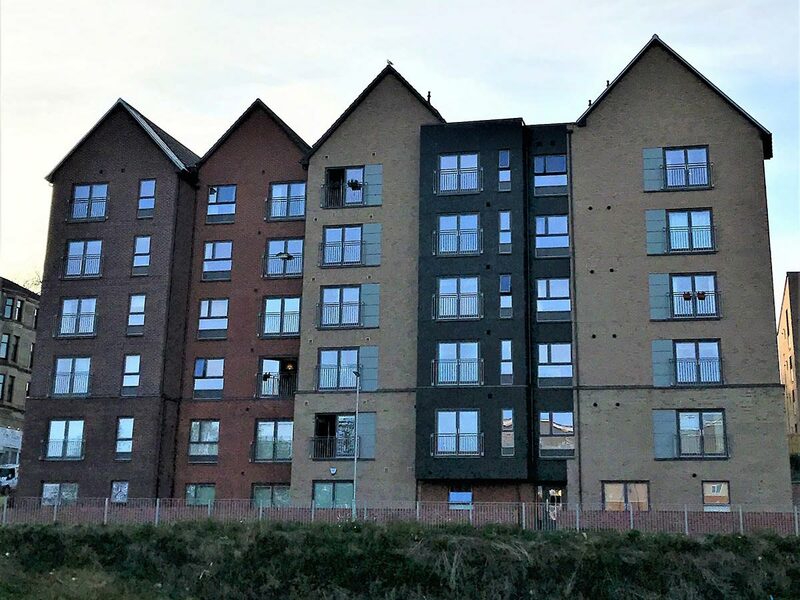 This finish has been incorporated within an advanced off-site manufacturing system, which allows the fabrication of timber framed wall panels complete with external and internal finishes, windows, and doors. As part of this system, an acrylic brick slip system was used in lieu of traditional facing brick, applied to the timber frame panels in a factory environment. This approach addresses the skills and materials shortages affecting the construction industry, enhancing construction speed and quality, all while allowing the project’s architectural ambitions to be retained.